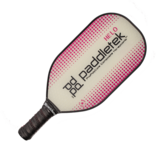 The Helo™ is an elongated paddle made with our responsive ProPolyCore™ material. 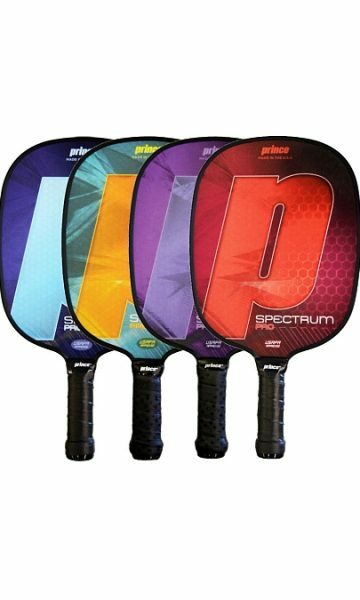 The 17″ length is the maximum allowed by the USAPA. 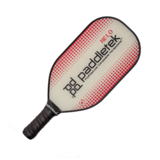 The Helo™ is a great choice for both singles and doubles players looking for extra reach. 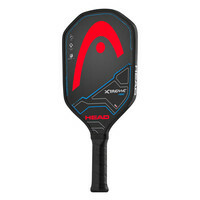 The sweet spot is oblong and extends toward the tip of the paddle giving extra power for put away shots. 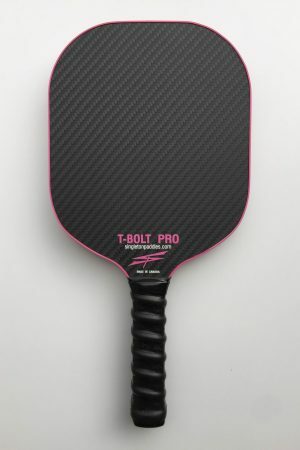 The Helo is available in two different weight ranges. 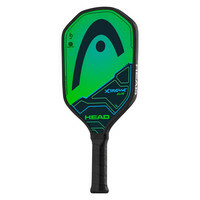 We recommend the heavier weight range for most players for more head weigh and added power.